India is already the world’s second-biggest market for smartphones, with 221 million smartphone owners. By 2019, just three years from now, India’s smartphone-owning population will increase to as many as 500 million people. And that means that within three years, mobile gaming revenue in India is set to double to $1.1 billion USD. We surveyed 3,500 Indian smartphone owners, studied 220 million app installs in India, and consulted local experts in gaming and the mobile India ecosystem. The result, clearly, is that India is poised for massive mobile growth — particularly in mobile games revenue. Interestingly, women play mobile games just as much as men, if not a little more, matching North American data on gamers. 86% of people play at least one game often, and almost a third play more than three games regularly. Some outliers — 8% of Indians — play between five and 12 games regularly, every single week. The interesting thing for app publishers: If you can get Indian gamers to try your game and enjoy it, a significant fraction of them are likely to be loyal users for some time. Almost one in three play the same game for months at a time. Getting them to that stage, of course, is not always easy. India is in the top 25% of countries globally for mobile user retention 14 days after install for paid app installs. For paid user acquisition, 30.1% of Indian users are still in the app after 14 days, compared to a global average of 24%. For organic user acquisition, 37% of Indian users are still using an app 14 days after installing it, compared to a global average of 30%. That’s a significant distinction, and one that local Indian developers and publishers can get excited about. If you catch their attention, Indian mobile app users are more likely to stick than users in the US, China, the UK, Germany, Korea, and many other countries around the globe. Indians like single-player games most of all … probably because they can be played at any time, in any place, whether your team is ready or not. In addition, they generally do not require internet access or hefty data streams. That’s good news, because Indians like to play games while commuting, and data is relatively expensive. Overall, 57% of Indian smartphone owners prefer single-player games. Interestingly, as mentioned previously, women prefer single-player games to an even greater extent than men. That might be due to the fact that women feel safer in single-player games and do not run the risk of being targeted or harassed in multiplayer or team games. Indian mobile game players have an unusually high incidence of in-app purchasing. It’s typically hard to get people to spend money on virtual things that you can’t eat, can’t wear, can’t put on a shelf, and can’t use in the real physical world. It’s so hard, in fact, that some studies report that only 2% of mobile gamers actually make purchases. The Indian data that we have suggests that Indian mobile gamers are much more likely to buy virtual goods. In fact, a full 34% of Indians say they spend money in mobile games every month, according to our survey of 3,500 Indian smartphone owners. That’s self-reported data, and so somewhat suspect, of course. 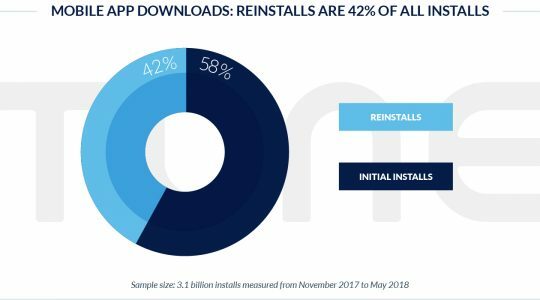 However, our panel of local experts — who have a combined two billion users — estimated their percentage of in-app purchasing users at 16%, also fairly high by global standards. 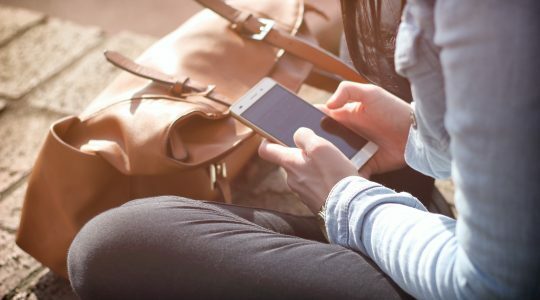 This is great news for mobile publishers in India who are looking to expand monetization options beyond advertising. 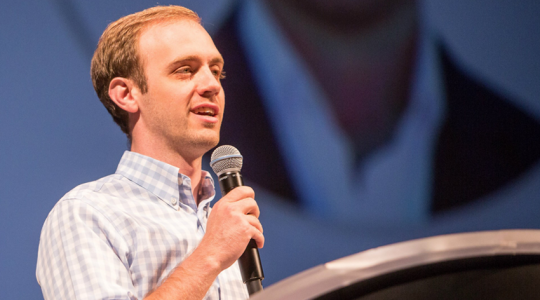 More paying users is one reason mobile games revenue is set to double in three years. However, another reason is simply the vast and continuing expansion of the number of Indians who own smartphones. Add it all up, and India should see revenue of $1.1 billion USD in 2019. In fact, a tiny fraction of players contributes the vast majority of game revenue, as is common around the world. 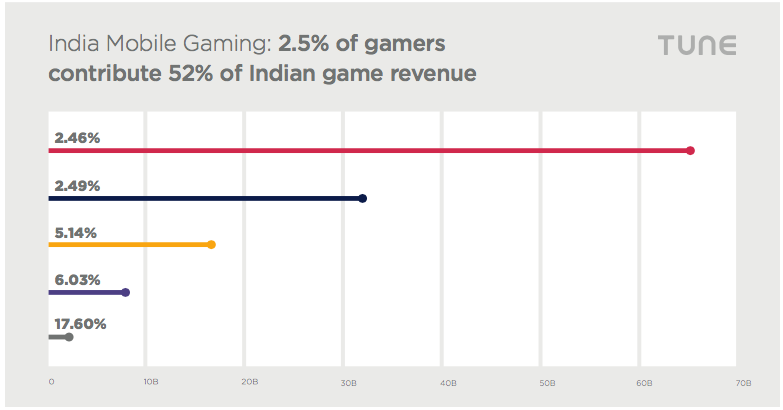 2.5% of Indian gamers provide over half of game revenue, and 5% account for almost 80% of all game monetization in the country. Perhaps unsurprisingly, younger gamers are the most likely to not pay, with 71% of Indian smartphone owners under the age of 21 saying they buy nothing in games every month. Still, 2% of them spend over INR 200 each month, and almost one in 10 spend over INR 50 every month on games. Women and men spend just about the same amount. There’s much more data in the full report, which is available for free. Download it to learn more about payment options, advertising revenue opportunities, and more.